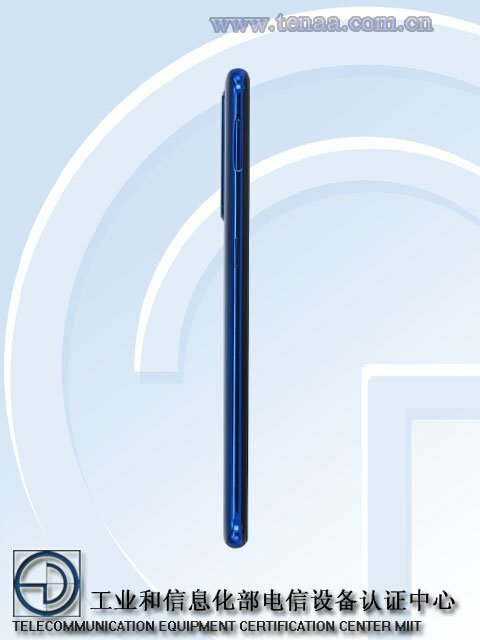 Photos of the Vivo V1832A and V1832T have surfaced on TENAA. The phones are identical in design and specs, and this is what they comprise of. The V1832A features a 6.4-inch Full HD+ AMOLED display, with a resolution of 2340 x 1080 pixels. 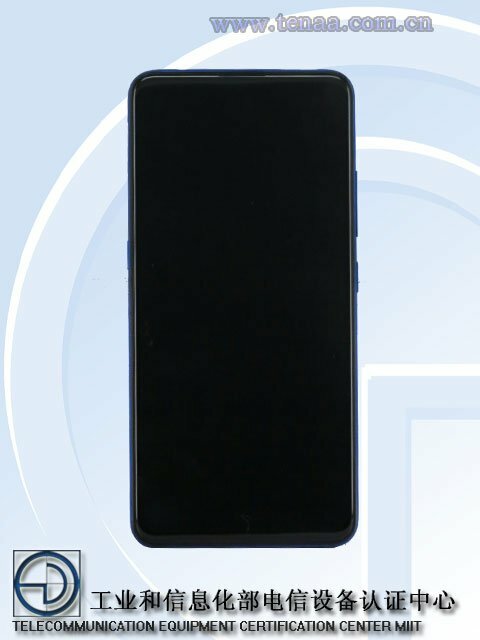 The screen doesn’t have a notch, and the speaker grille on the top of the frame resembles that of the Vivo 15 Pro, so it could be the Chinese variant of the pop-up selfie camera phone. 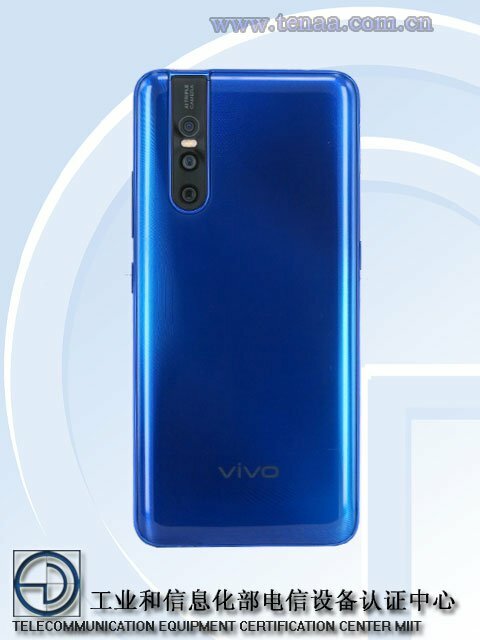 In fact the triple cameras on the back of the Vivo V1832A are placed exactly like the Vivo V15 Pro, on a vertical band-like design, with the LED Flash housed between the top and center cameras. The optics specs says that they comprise of a 12MP + 8MP + 5MP lens setup. The 12MP camera should be the one that produces the 48MP interpolated photos. The pop-up camera is a 32MP selfie lens. An octa-core processor clocked at 2.0 GHz powers the phone, and it could be the Qualcomm Snapdragon 675 chipset. The phone runs on Android 9 Pie has 6GB/8GB of RAM and 128GB/256GB of storage. Rear Cameras:12MP + 8MP + 5MP LED flash. The Vivo V1832A and V1832T will be available in Blue and Gold colours.